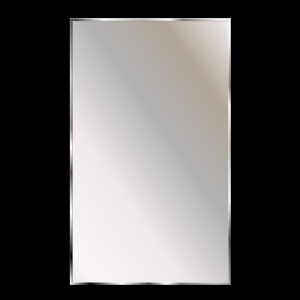 The Theft Proof Washroom Mirrors are an excellent option for institutional use or high traffic areas. The unique mounting system makes them virtually impossible to vandalize. This series comes with a standard mirror or an acrylic shatter resistant mirror. Overall Size 18" x 24"